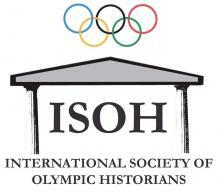 It is in 1936 that the I.O.C. 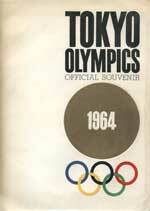 had granted in Tokyo the honor to organize the Games of 1940. Just behind those of Berlin. History showed that in this particular case, the I.O.C. had enough far from the international political activity. In 1937, Japan, invading China gave up organizing the Olympic Games. 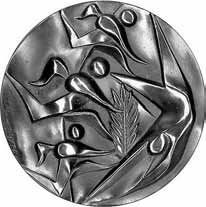 If the Games of 1956 were the first to hold in the southern hemisphere, they of the 1964 are first organized on the Asiatic continent, and it has an otherwise symbolic importance. Tokyo marks India in the Olympic history the massive entrance of country recently Independent.